Our crib sets are all handmade at Oh Petit Bébé . 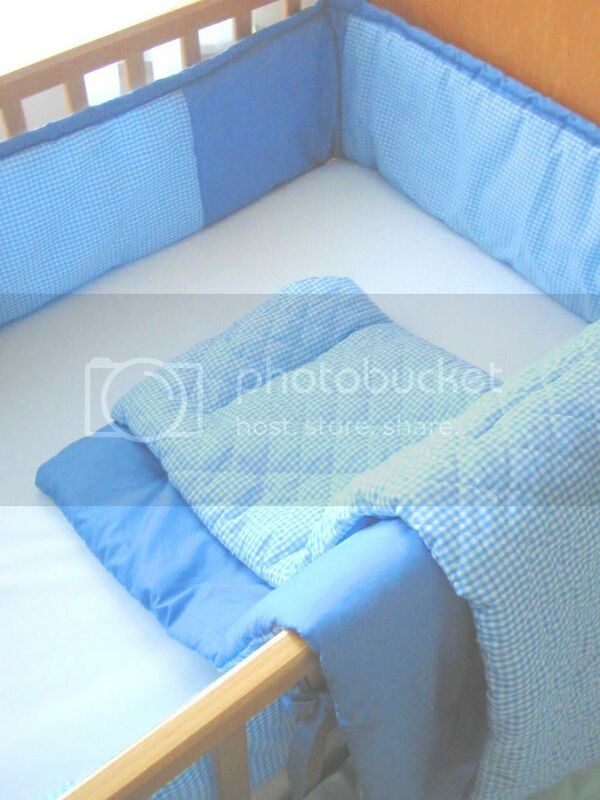 We only use premium material to create our unique crib bedding sets. 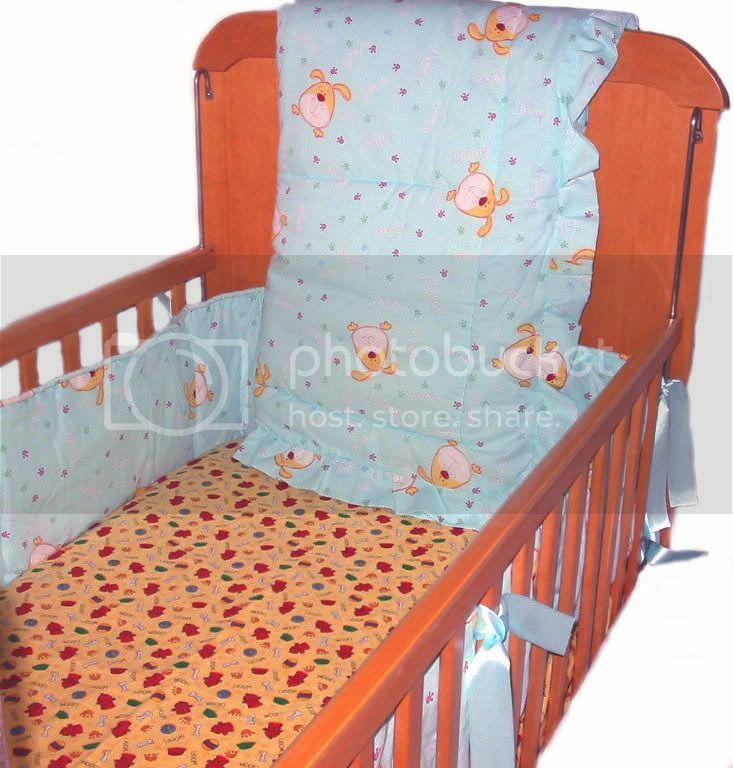 Our featured custom bedding sets use material chosen and supplied by our customers. We would love to feature your bedding set on this page. Feel free to contact us with your projects.